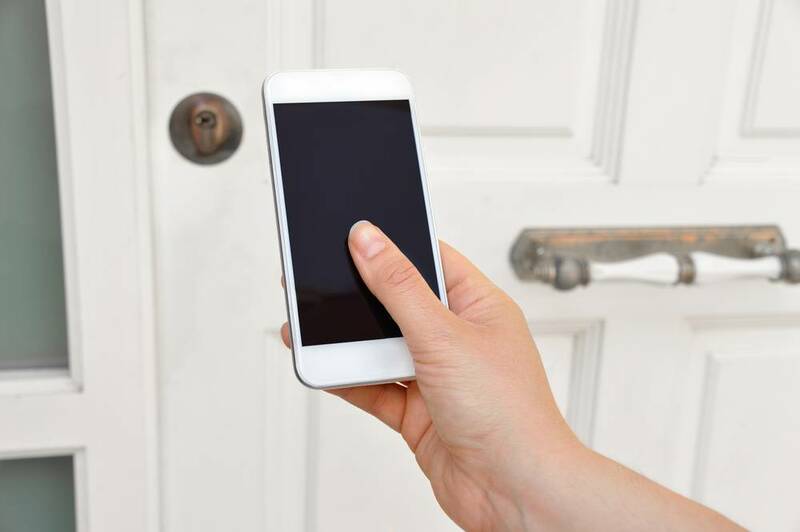 Keytrak offer a range of door entry and access control solutions that can turn your mobile phone into the key for your property, doors and gates. Whether it’s for your front door at home, or for multiple doors across an office, Keytrak can tailor a system to meet your needs. For commercial projects we have HID mobile access readers that work in conjunction with Paxton Net2 and Controlsoft Identity Access. For homes we have WIFI and Bluetooth enabled smart lock cylinders from a range of manufacturers including Mul T Lock, EVVA, SALTO and Simons Voss amongst others. Mobile technology presents an excellent method to streamline your security systems, creating benefits such as user convenience, practical efficiency and higher security, and our experts can help you make the right choice for your individual requirements. If you would like further information or specifications about any of our Mobile Door Entry systems. Give our team a call on 0151 495 5740, to discuss your options or request to request a survey.